20th Century Fox and James Cameron will re-release “AVATAR: SPECIAL EDITION” starting August 27, in a limited engagement and exclusively in Digital 3D and IMAX 3D cinemas. This version of Cameron’s history-making and groundbreaking epic will include more than eight minutes of new footage. Since "Avatar’s" release last December, the number of available digital 3D screens has exploded and moviegoers who missed experiencing the film in immersive 3D will now have that opportunity once again. Read on to find out more about "Avatar: Special Edition". "Audiences repeatedly told me they wanted more of Pandora, and wished they could have stayed there longer. So we’re making that possible. 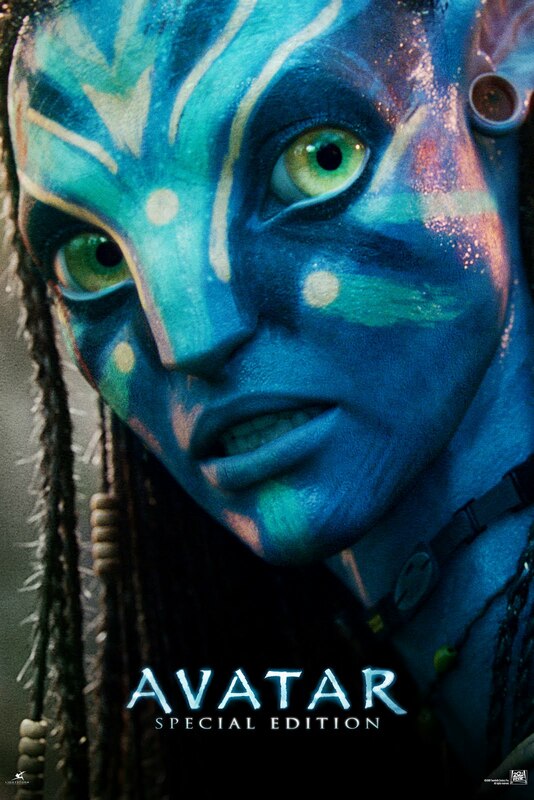 'Avatar: Special Edition' will be exclusively in 3D and will have eight minutes of never before seen footage including new creatures and action scenes. Whether you already love the movie, or you've never seen it, with this Special Edition, you'll be seeing it like never before," says Cameron. The Oscar® and Golden Globe® winning epic is the highest grossing film of all time, taking in over $2.7 billion in worldwide box office. It is also the top-selling Blu-ray disc of all time. James Cameron takes audiences to a spectacular world beyond imagination, where a reluctant hero embarks on a journey of redemption and discovery as he leads a heroic battle to save a civilization. Return to Pandora and re-experience Cameron’s history-making epic, with more than eight minutes of never before seen footage on August 27,2010, a Friday. Check out 20th Century Fox Philippines Facebook page for the latest news and contests.